The first time I have shaved with straight razor in far 1987. Seriously to be engaged in restoration and sharpening of razors I have begun in 2005. Honing and restoration services on all types of straight razors and knives available. I try to restore razors so that they were closer to the original to keep a primordial form of the razor and to keep its history. 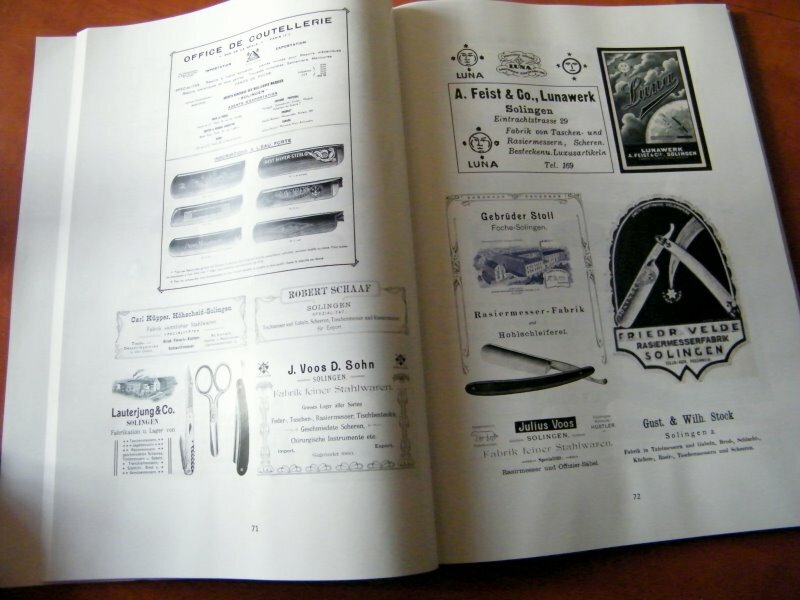 I try to learn the history of manufacturing of each razor I work with. Also I hone all types of the cigar cutters. Also I can be found at Straight Razor Place forum. 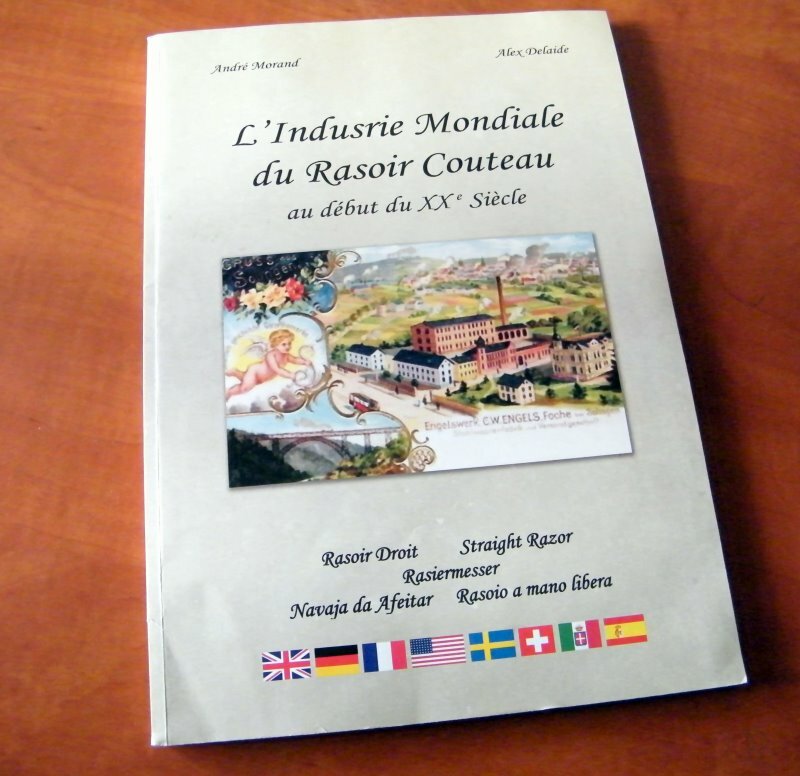 A new book of the straight razor's history by French authors/collectors André Morand and Alex Delaide - "L' industrie mondiale du rasoir couteau ". 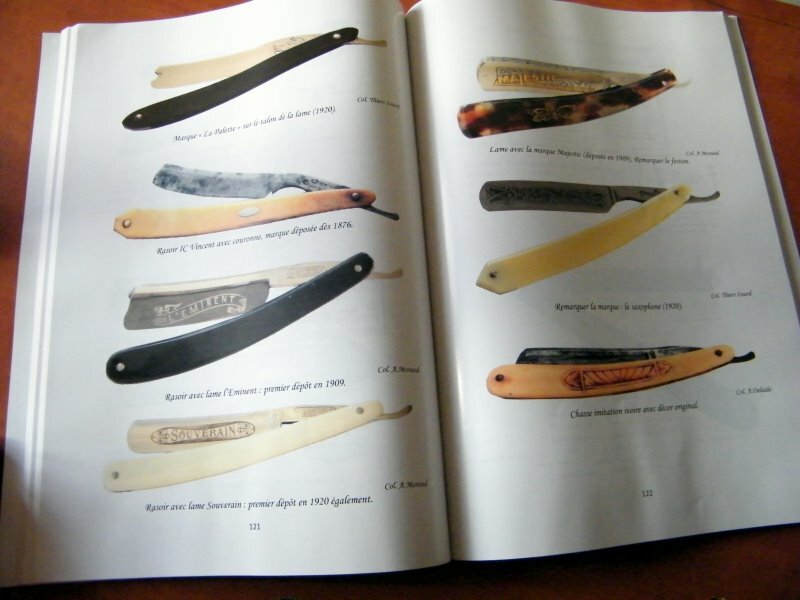 It's a beautiful, deep and interesting book with a large material about different razor makers. 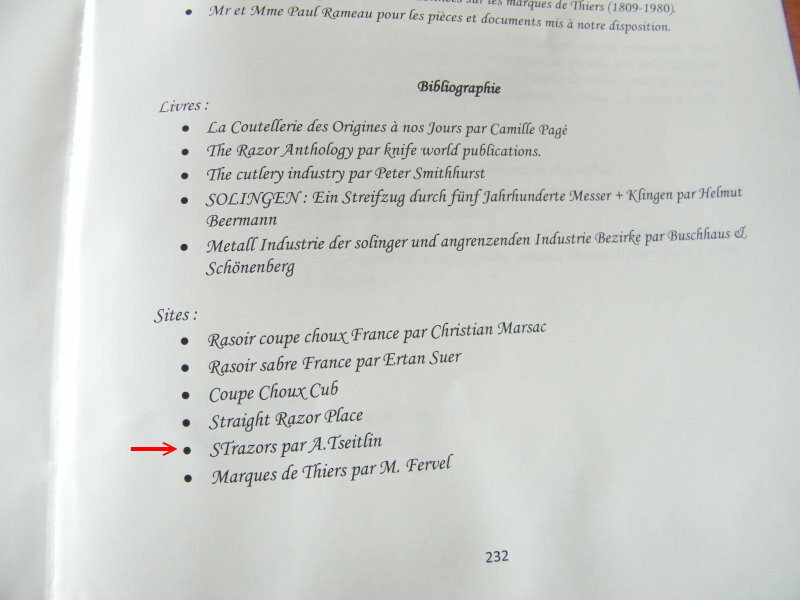 Also you can find there the material from StRazors.com. Вы можете задать любые вопросы на русском языке об опасных бритвах на форуме Союза Мастеров и Коллекционеров Холодного Оружия Израиля - "K.W.C.U.I." 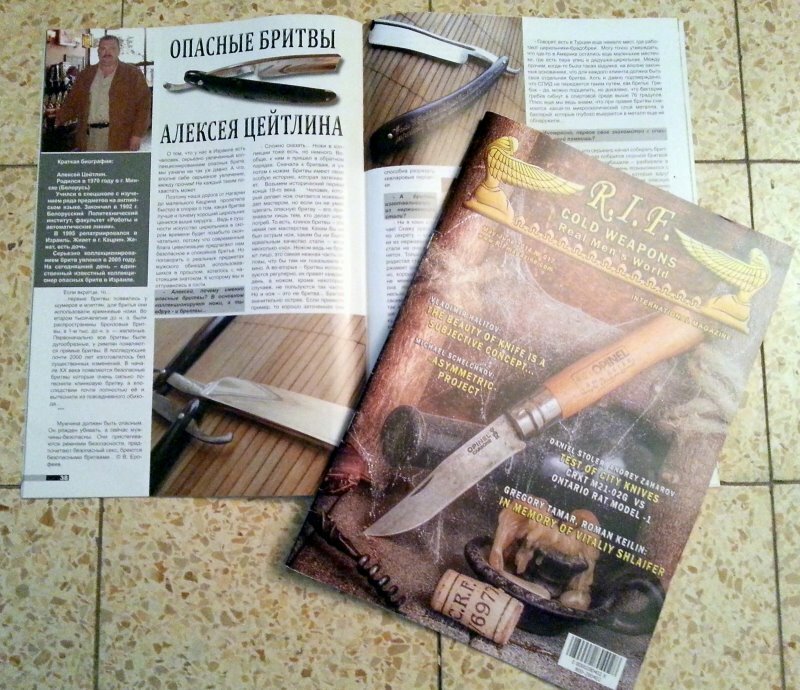 No.1 of the Israeli magazine about knives. Available in Russian, Hebrew and English. 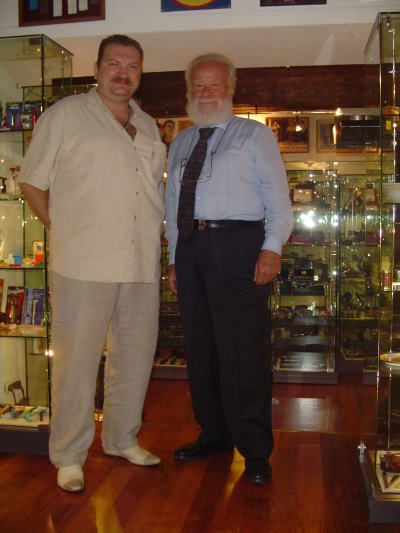 I with Franco Lorenzi in Milan, Sep.2009. 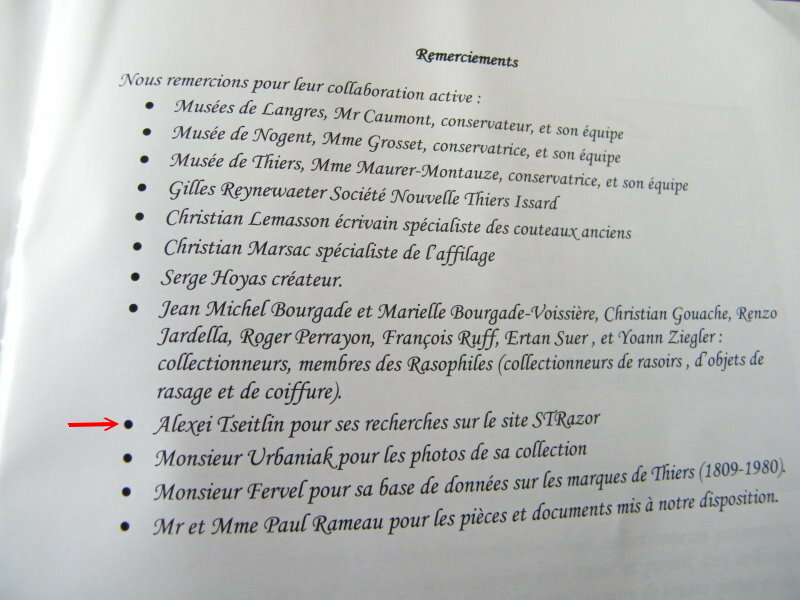 Pages from his book "Rasoi e lame; barbe e baffi".